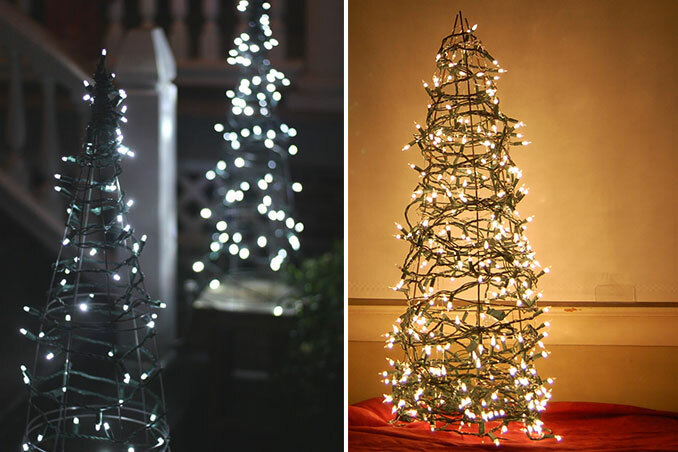 How Do You Choose the Best Christmas Lights? Are you going for rice lights this year? You can explore different colors and types—just make sure that you're buying from a reputable seller and that you take note of precautionary measures to avoid accidents. Main photos from: 17 Apart and NEDC via Buzzfeed.